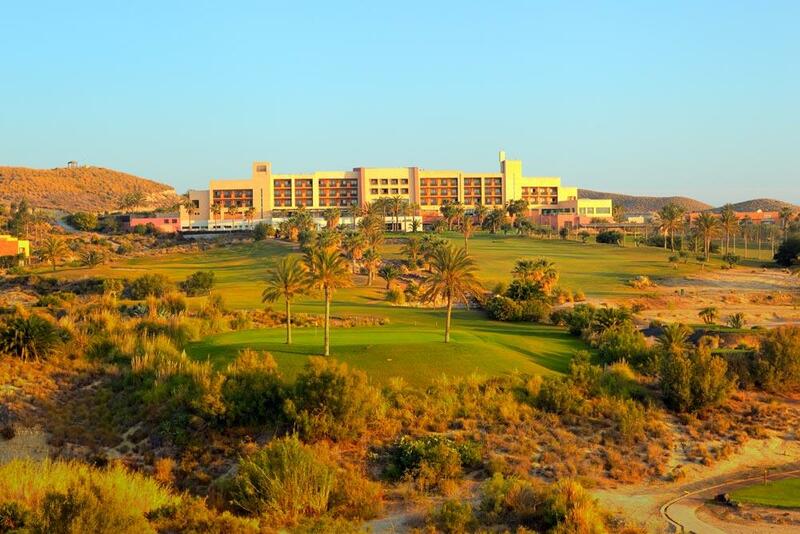 Book your 2019 golf break at the ever popular 4 star Valle del Este Golf Resort. 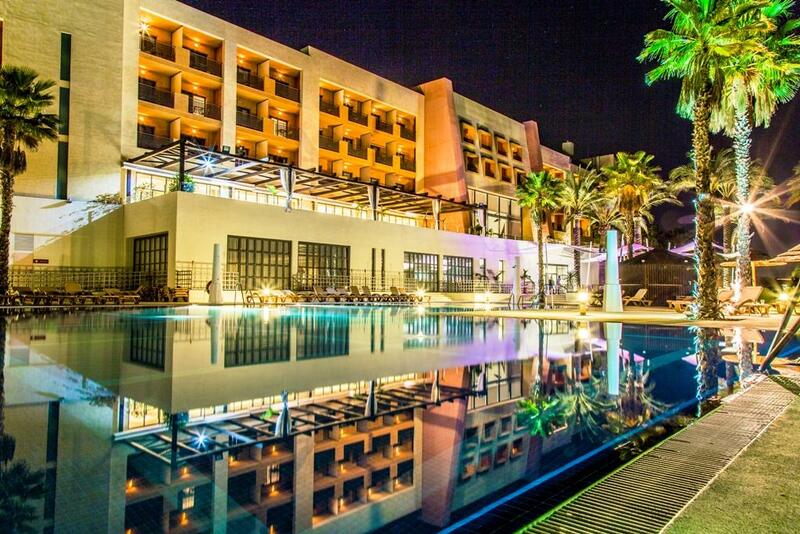 Resort: Valle del Este is located in an important coastal tourist enclave of the Almeria Levant. 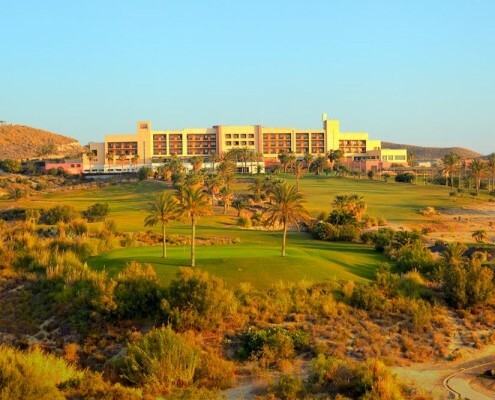 Its climate is pre-desert, with little rain and few days of wind, with temperatures throughout the year very pleasant, due to the absence of humidity and the presence of a gentle breeze in summer that moderates the thermal sensation. 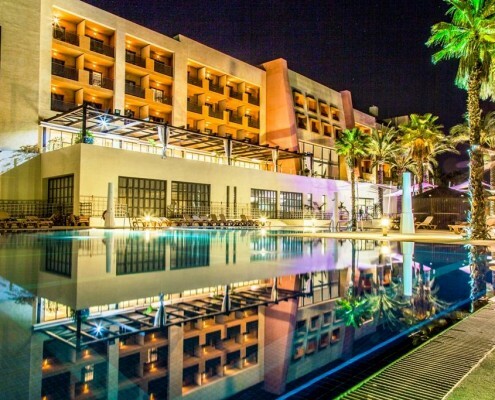 Hotel Valle del Este is a 4 star hotel located in Vera, Almería, in one of the areas with the most hours of light in Spain. 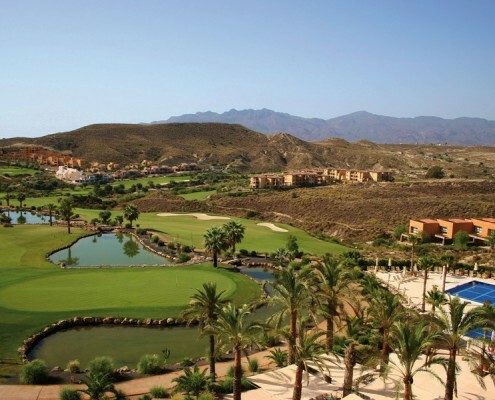 Golf: The resort has an excellent golf course and spa, ideal for combining sport and relaxation. 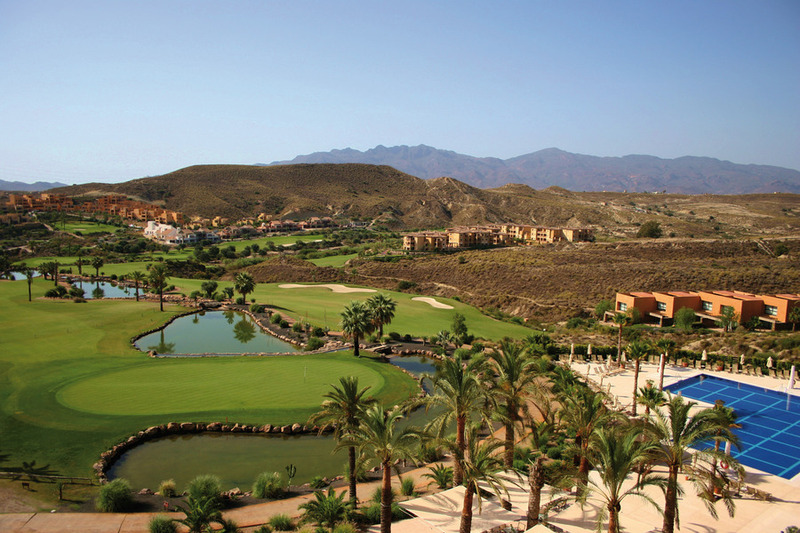 The Valle del Este Golf Course was designed by José Canales in the year 2003, with a Par 71, respecting the natural environment where it is located, in such a way that its construction has practically conserved the contours of the original farm and in complete harmony with the natural flora of the area which has not been affected by the holes of the golf course.